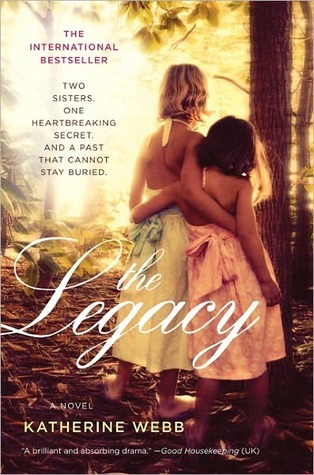 Katherine Webb's "The Legacy" is just wonderful! Here's my review of THE LEGACY here on NovelChatter. 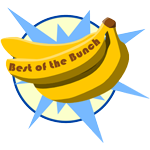 I haven't heard of this title, but congratz to it for winning your BOTB award! Seems you really enjoyed it, so it must a great read. 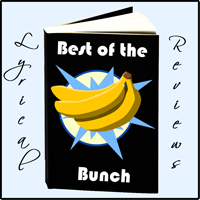 I love family secrets books, and it sounds like you seriously enjoyed this one. Great choice!